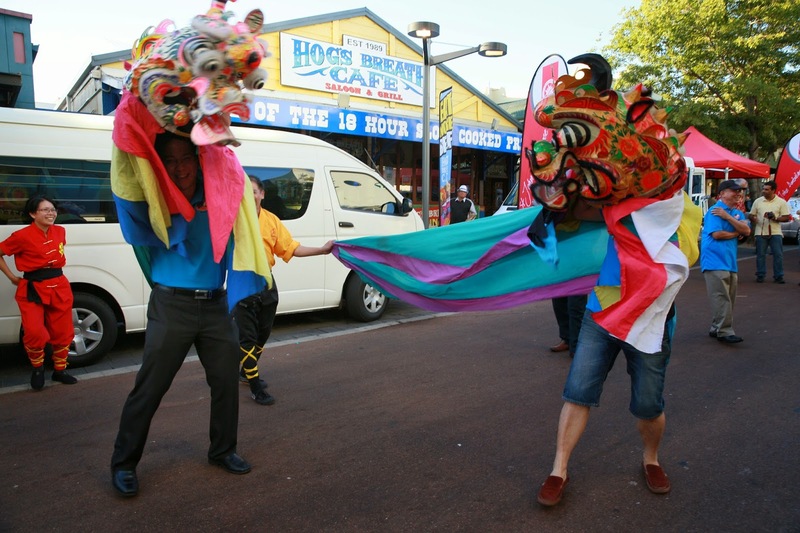 For the Perth Chinese New Year Fair on 9 February 2014 at Northbridge, our Kilin (Unicorn) Dance Troupe lead by some Honorary Advisors and ExCo members, totalling 15 in all, including children, accepting the invitation by a Dragon & Lions Dance Troupe to join them them, thus historically created the first Dragon-Unicorn-Lion Dance Troupe in Australia. 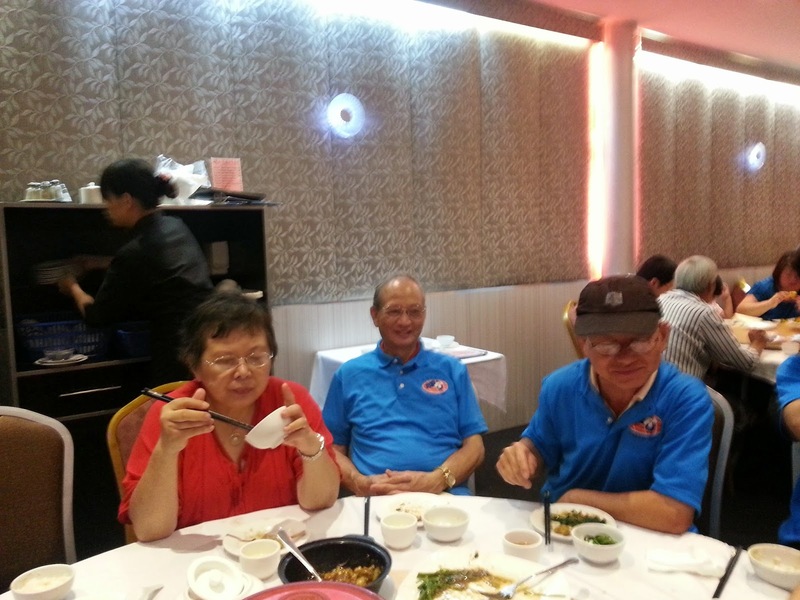 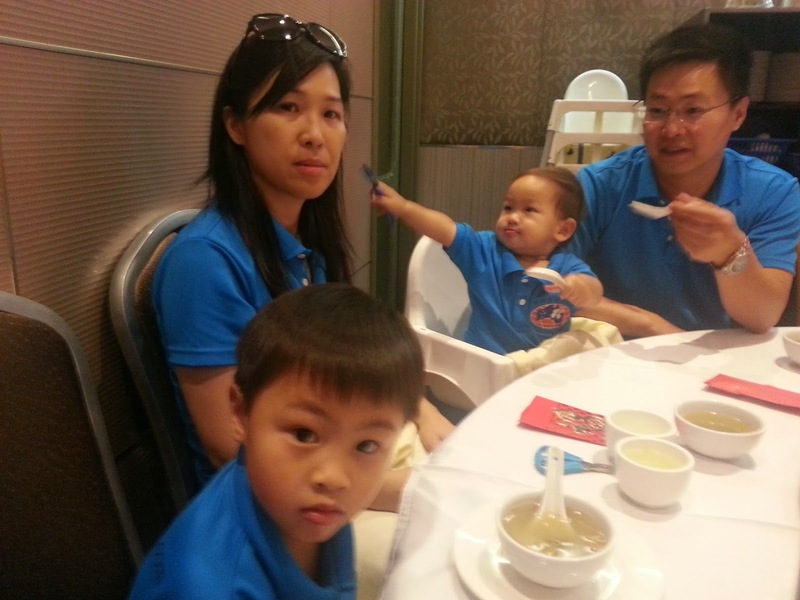 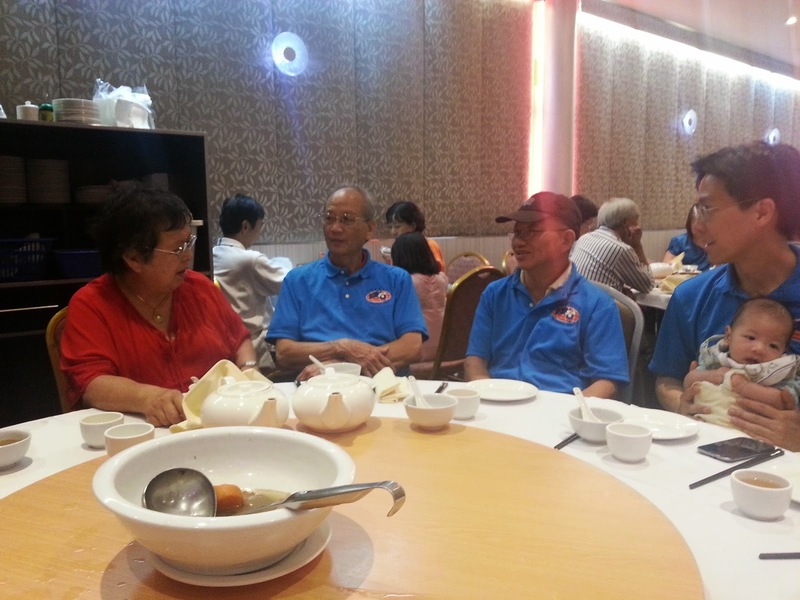 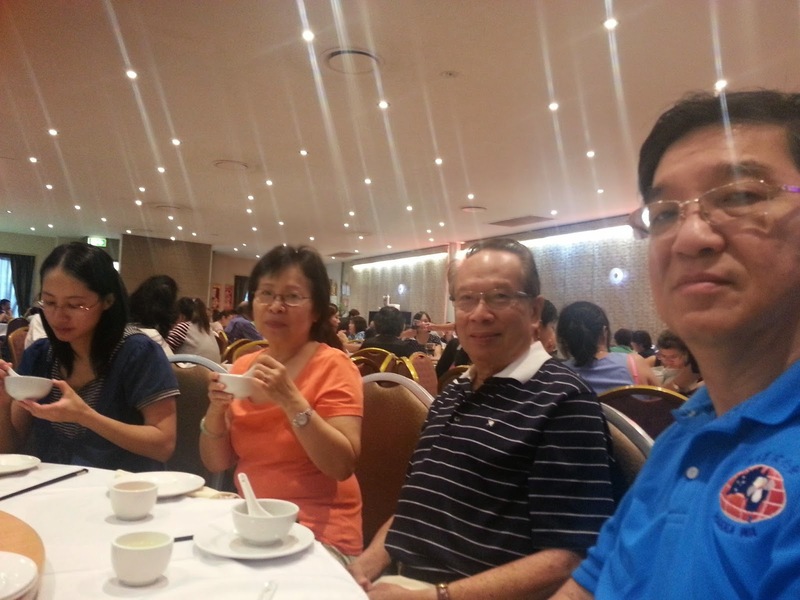 The leaders include: President Keith Yong, Secretary-General Jonas Yong, Honorary Advisor James Chong & wife Anita, Francis Yapp & wife Agnes, Chong Fah, Dato' & Datin Yong, and members Peggy Chao, Danny Chan, Angie Yong, and Jayden, Lucas & Adrian. 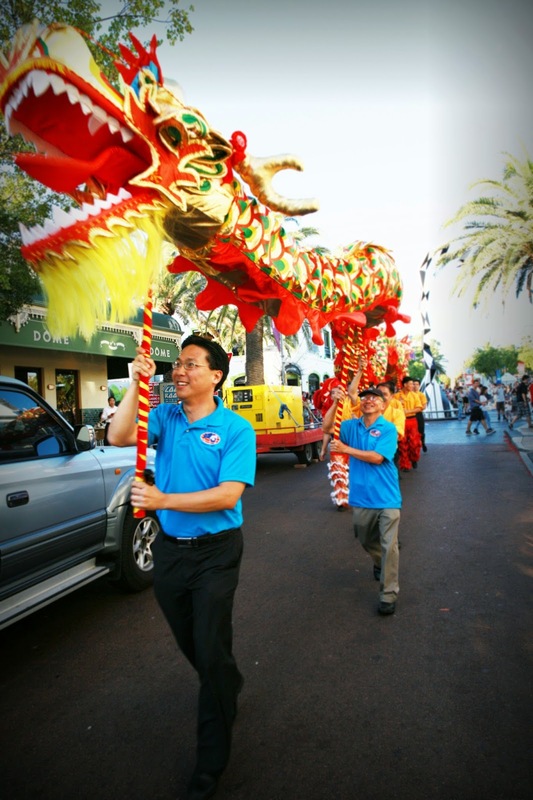 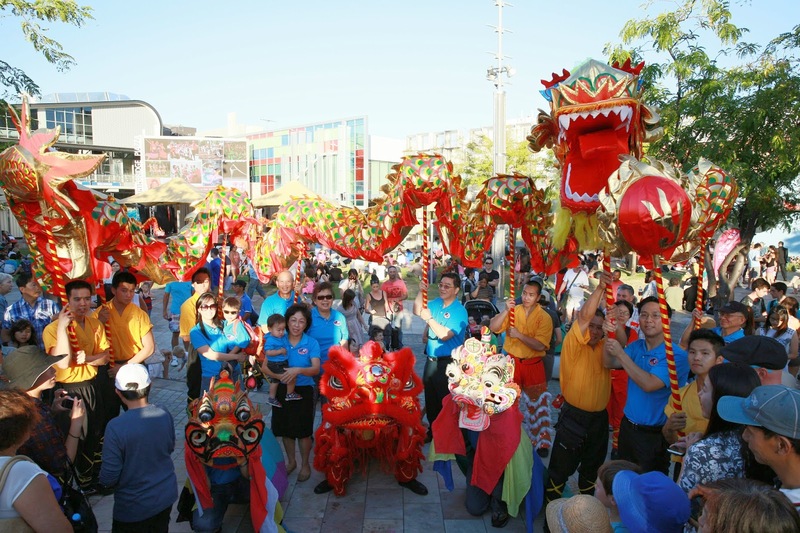 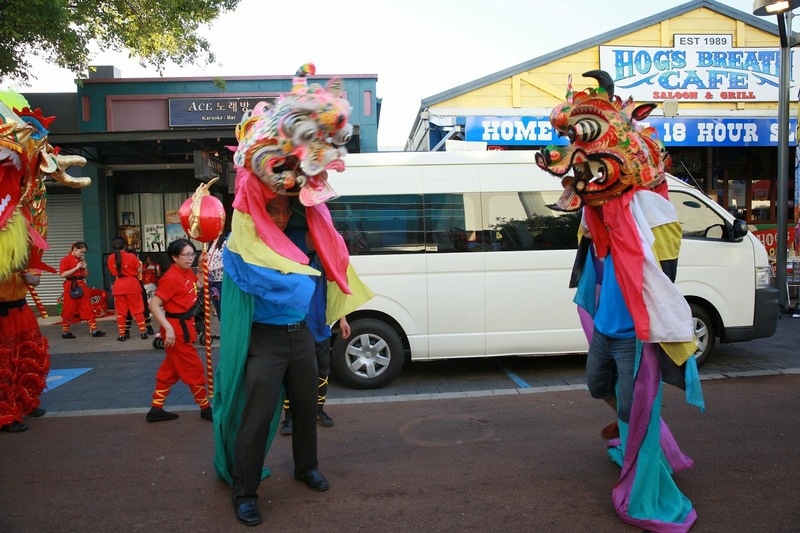 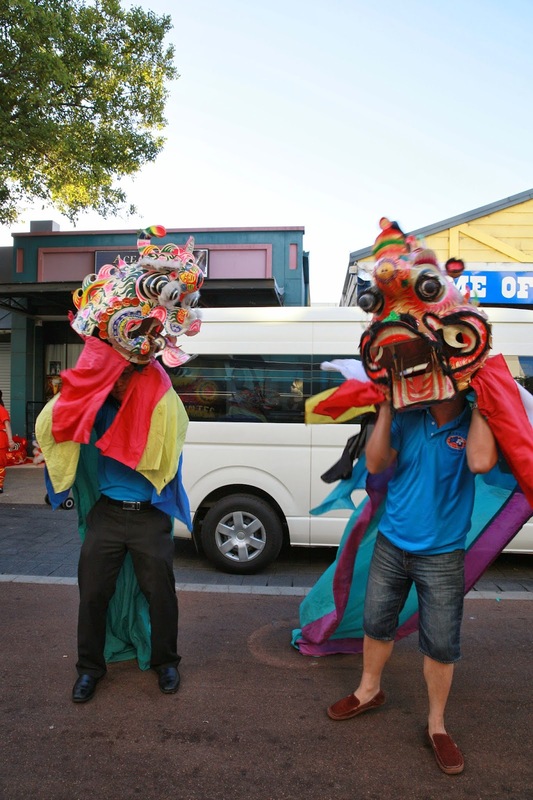 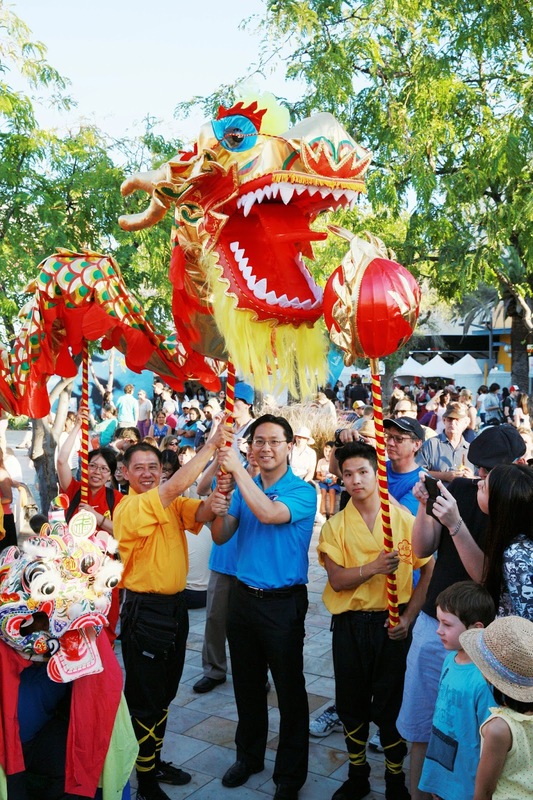 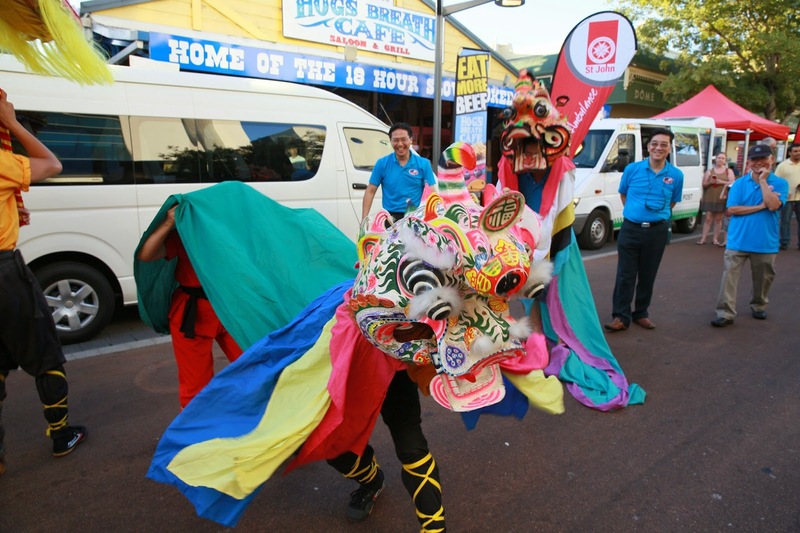 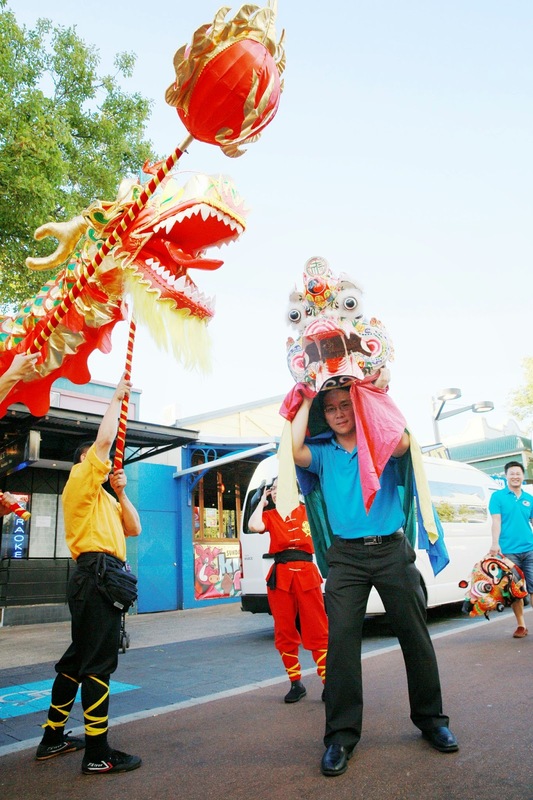 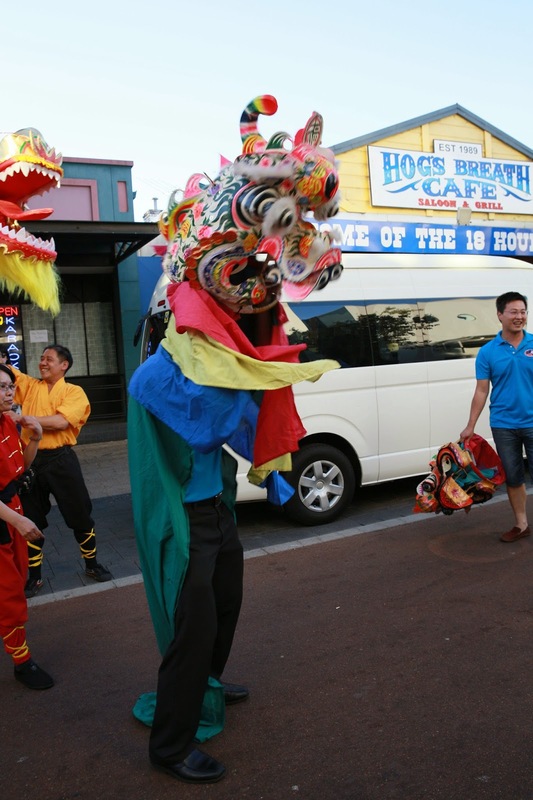 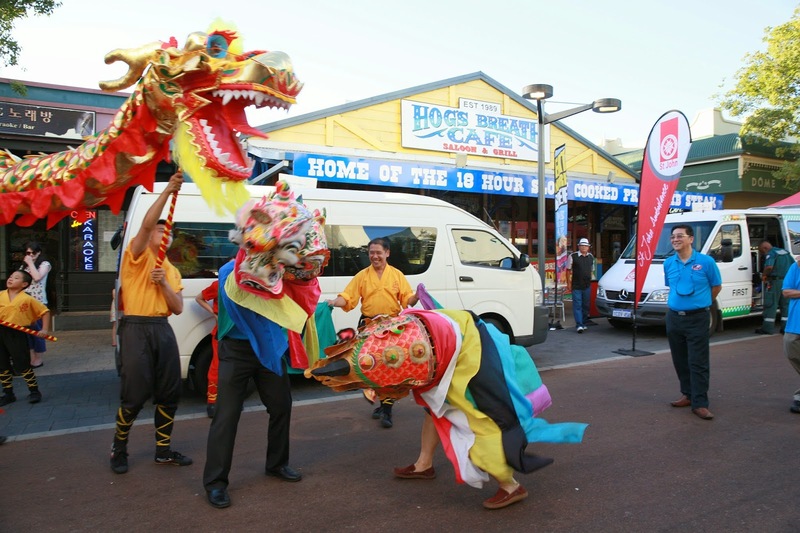 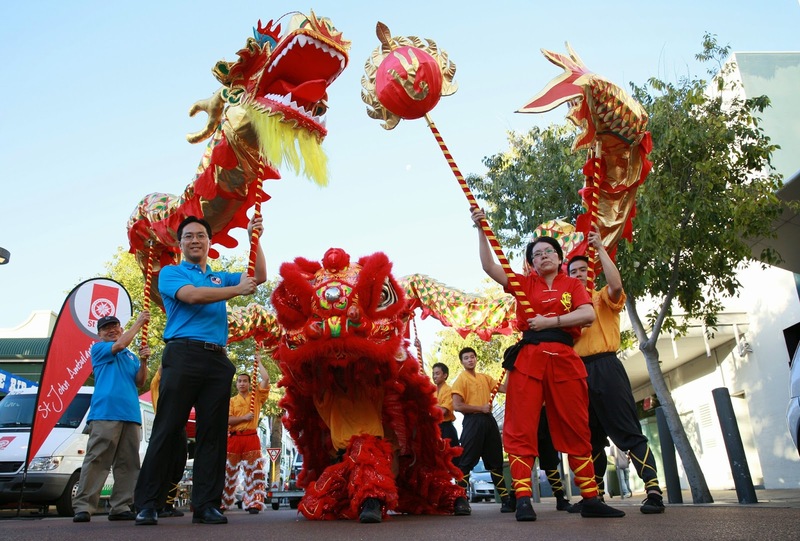 Posted here are some of the photos taken in the Perth Chinese New year Fair 2014.